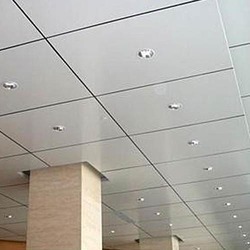 Our product range includes a wide range of toilet metal false ceiling, perforated metal false ceiling, aluminum metal false ceiling, lay in metal false ceiling and aluminum ceiling tile. We are instrumental in manufacturing and supplying Toilet Metal False Ceiling to our valued customers. The offered ceiling is made in compliance with the industry standards for offering ultimate solutions to clients. 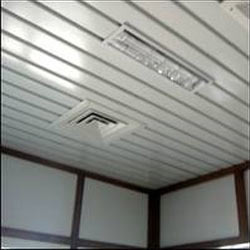 This ceiling is regarded for its durability and resistance towards dust. It is non-corrosive, comfortable to install and trendy in terms of design as well. 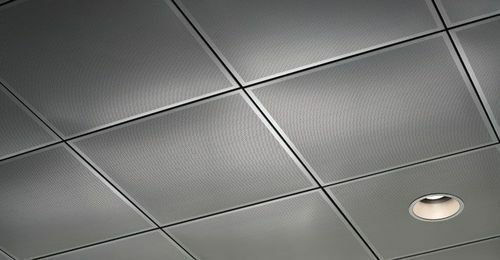 Banking on our rich industry knowledge and experience, we are manufacturing and supplying Perforated Metal False Ceiling. The offered tiles are made in compliance with the laid industry guidelines for meeting the ever-changing demands of clients. 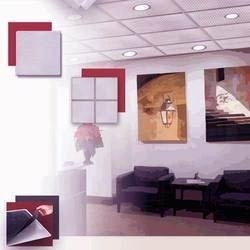 These tiles are installed from ceilings for forming false ceiling and are seamless in terms of finish and precise in terms of dimensional specifications. We are among the prominent players in the industry for manufacturing and supplying Aluminum Metal False Ceiling to our valued customers. The offered ceiling is made in tune with the industry standards and is robust in terms of construction. This ceiling is durable, seamless in terms of finish, lustrous and resistant to abrasion. It is ideal for residential, commercial and industrial sectors. We are among the acclaimed names in the industry for manufacturing and supplying Lay In Metal False Ceiling. 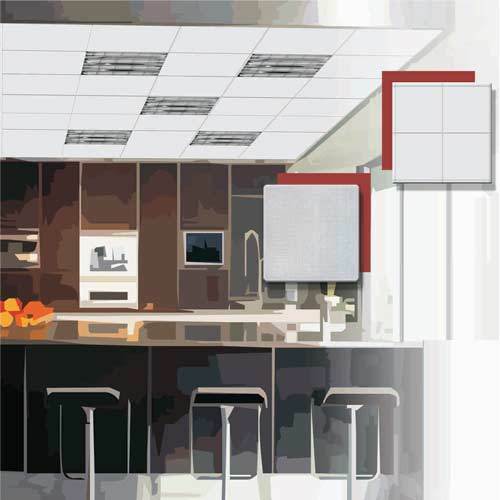 The offered ceiling is made from high-grade materials sourced from a reliable vendor base. This ceiling is seamless in terms of finish, require least maintenance, has high tensile strength and robust in terms of construction. It helps in supporting and concealing internal wiring installed from ceiling. Looking for “Metal False Ceiling”?